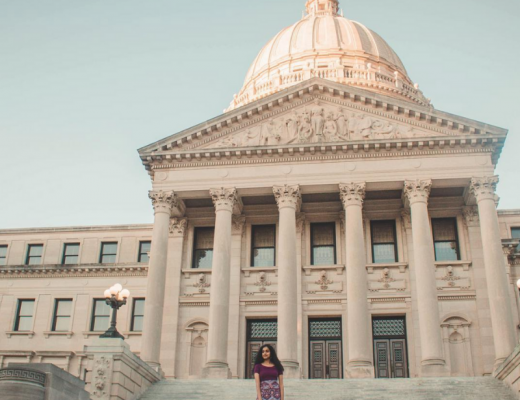 Before I arrived in the Deep South, I eagerly packed three pairs of stretchy pants because I knew I was going to be eating at all of the best restaurants in Jackson, Mississippi. Jackson’s restaurant scene is alive and thriving. This city does food right. To be honest, I was expecting Jackson to be a giant vat of soul food. 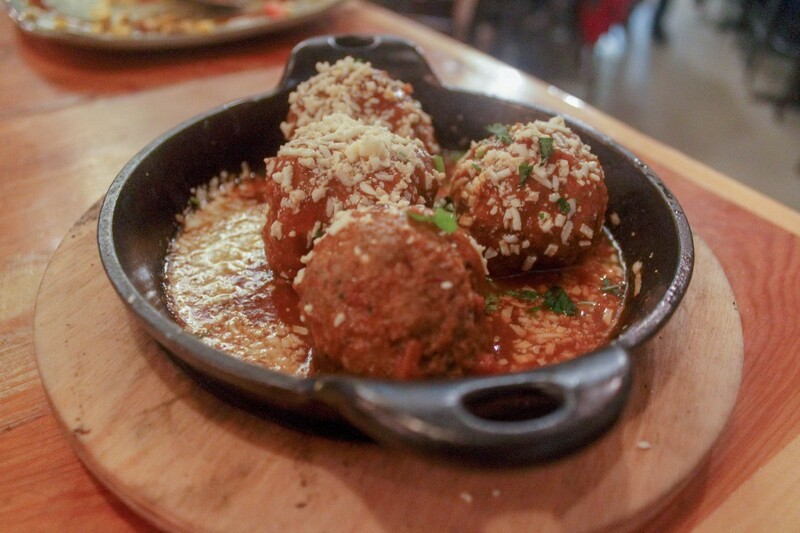 Don’t get me wrong, I can eat soul food all day, every day, but when I discovered Austin-worthy tacos and flavor-packed Mediterranean dishes, I was completely blown away. Within 113 square miles, hundreds of restaurants call Jackson home. The city offers a diverse range of menu options, from meaty classics to vegan delights. Y’all, I never thought I’d use the words vegan and Deep South together in one sentence. But it proves there’s something here for everybody. Trust me, you won’t be starved of choices. During my time in Jackson, I got a chance to sample a lot of restaurants (read: I basically ate the whole time). And I didn’t think it was fair to keep all my favorite spots to myself. So without further ado, here are the best restaurants in Jackson, Mississippi. A backdrop in the 2012 Oscar-winning film, The Help, Brent’s Drugs, known for its iconic blue walls, booths, and counters, is one of the most influential restaurants in Jackson. The diner was already popular amongst Jackson locals before the movie even released. Since its pharmacy inception in 1946, Brent’s Drugs has been serving Jackson for over 70 years. 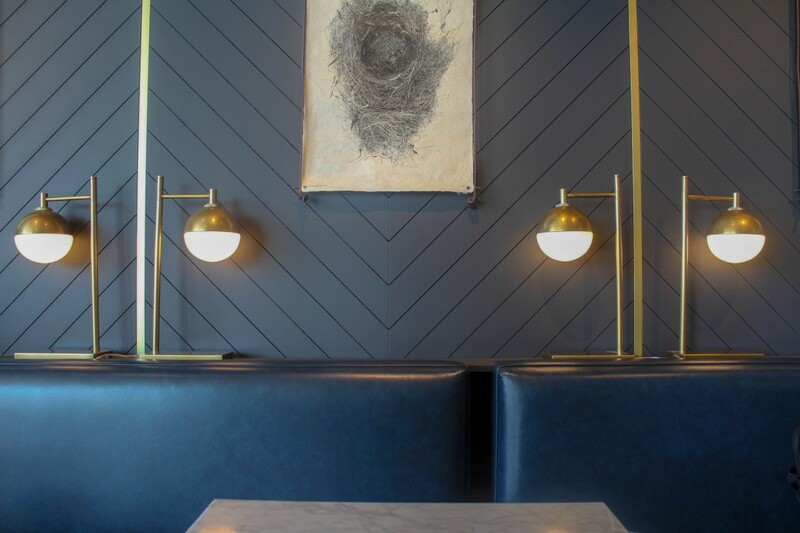 The restaurant whips up a healthy dose of retro charm. And in true Southern fashion, the portion sizes here are huge. I ordered one stack of pancakes and chicken and biscuit with a side of cheese grits. Y’all, the pancakes were larger than the size of my head. 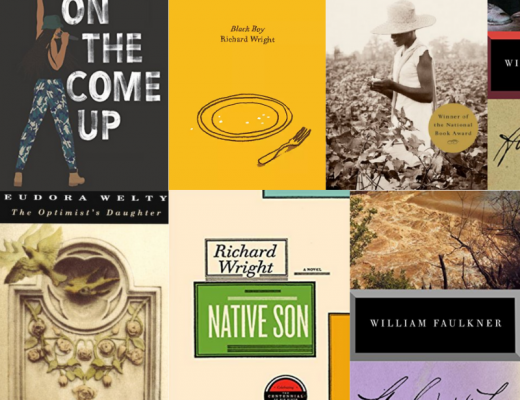 And they were sweet, light, and dense, all at once. It was like eating dessert for breakfast (which I’m all about). The pancakes are perfect stand-alone but with a bit of butter, dance to the tune of “melt in your mouth”. Chicken and biscuit is a Southern staple so naturally, Brent’s Drugs delivers tender meat and flaky bakes. Add in some cheese grits and the meal is a party of textures. But as much as I loved the food, the menu items that stole my heart were the malts. Within one sip, I was reminded of my favorite childhood books and TV shows. 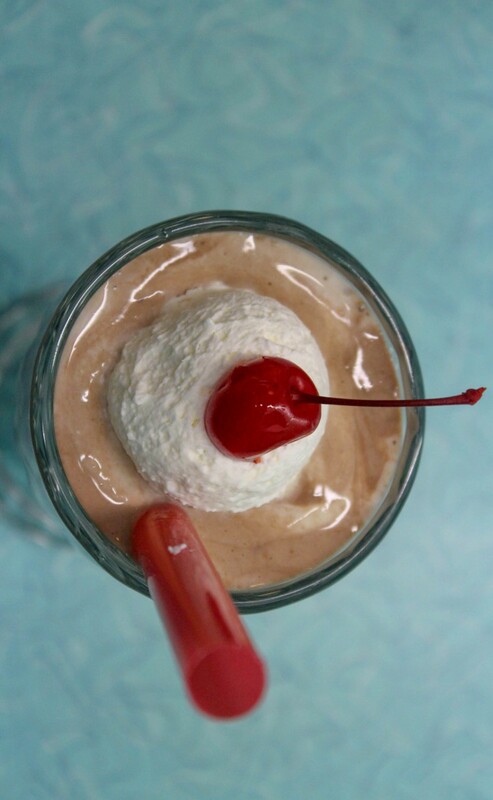 From Pop Tate’s in Archie comics to the Malt Shop in Scooby Doo, the chocolate malt at Brent’s Drugs was nostalgia served in a cup. Another age-old institution, Mayflower Cafe dates back to 1935. The menu here is old-school Greek. I ordered a flounder, salad, and gumbo. By themselves, the dishes were indolent, but I’m still including Mayflower Cafe as one of the best restaurants in Jackson, Mississippi. Why? Mayflower Cafe’s Mississippi Remoulade is magical. With a heaping dose of comeback sauce, Mayflower Cafe’s food transforms from bland to I-need-more-right-now. I’ve officially sold my soul to comeback sauce. And if I need to split it to gain immortality, I will happily make a Horcrux or seven (just so I can eat remoulade forever). If Cultivation Food Hall were a person, it’d be the effortlessly cool schoolgirl who sits at the front of the class, dresses preppy but comes off as humble, doesn’t raise her hand for questions but somehow knows all the answers. She doesn’t have to try hard to show perfection, she just is. Cultivation Food Hall is the epitome of chic. 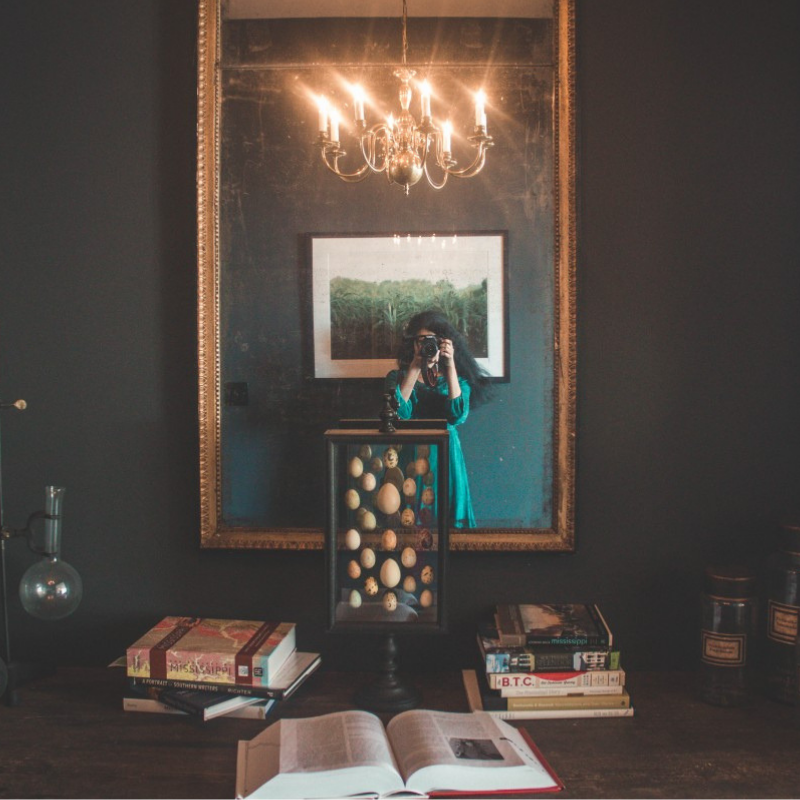 The decor is museum-like – a bit modern and a bit Southern. The main dining area, just past the entrance, is bright and bustling, warm-toned and packed. Enter the lounge space and the landscape shifts to chill and edgy. There’s something about the artwork and walls at Cultivation that mimics a Cabinet of Curiosities. Modeled after St. Roch Market in New Orleans, Cultivation (in true Jackson fashion) curates a variety of local vendors. There’s a little bit of everything here and for the sake of research, I attempted to sample them all (which within twenty minutes, I discovered was an impossible task). Local Honey is a millennial favorite. Chef Micah Martello describes his vision as “healthy food redefined”. From a sweet and savory jackfruit vegan pulled pork sandwich to colorful avocado toast, Local Honey elevates health food in terms of taste and presentation. Another local favorite, Fete au Fete StrEATery, is also Martello’s invention. I ordered a bowl of shrimp and grits to share. The portions at Cultivation are a bit smaller than most Jackson eateries, sized for one but dense enough for two. 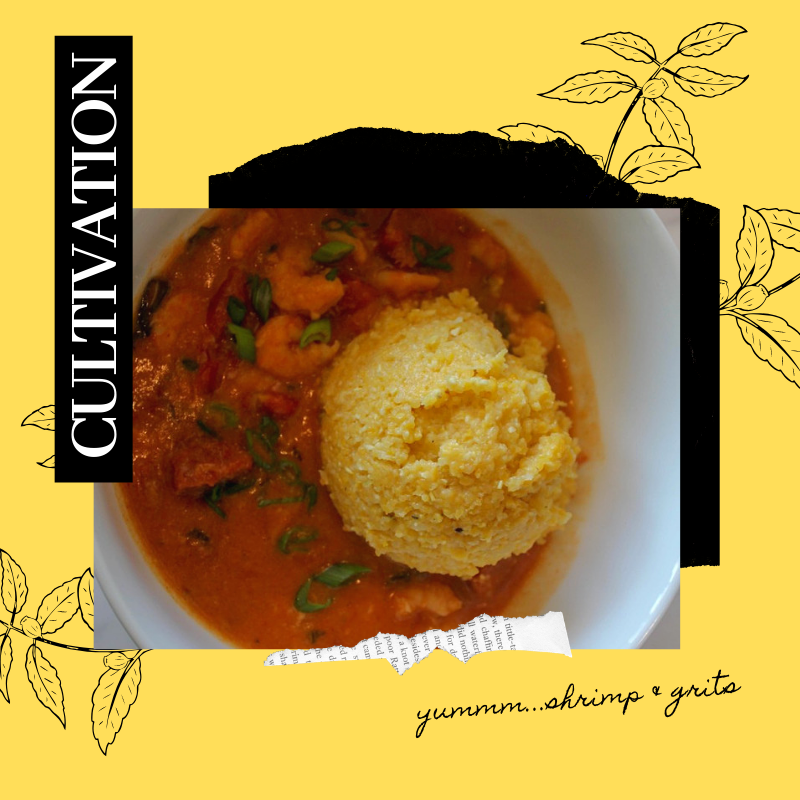 Shrimp and grits is an iconic Southern staple so I absolutely had high expectations going into the meal. Fete au Fete’s shrimp and grits are more than solid. With house-made sausage, they manage to take a meal that’s naturally mom-and-pop-style-intimate and turn it into comfy haute cuisine. 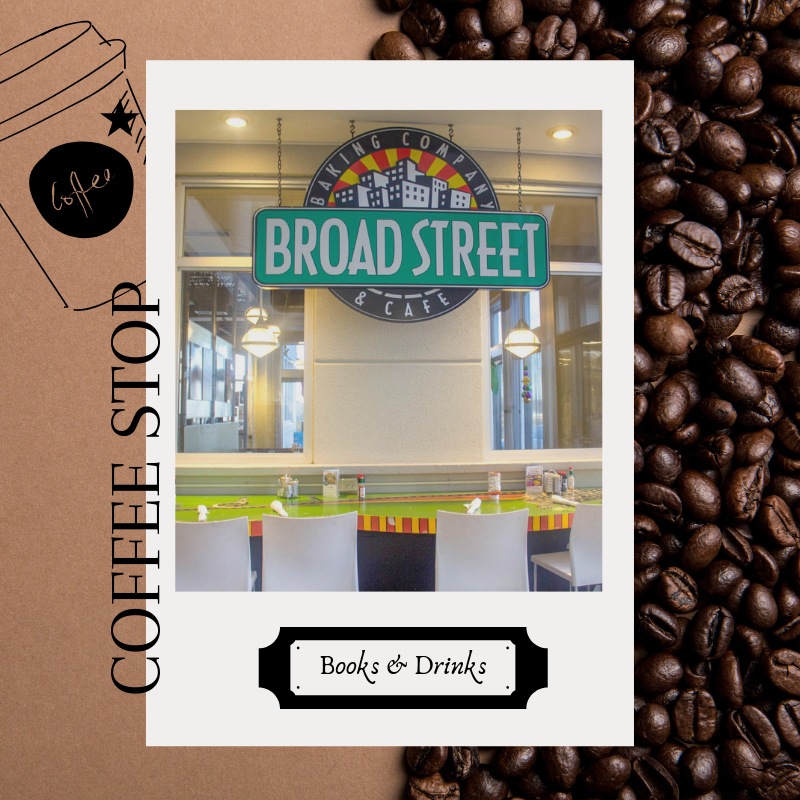 I stumbled upon Broad Street Baking Company & Cafe while at Lemuria, a hip indie bookstore in Banner Hall Shopping Center. Rooted in European baking traditions, Broad Street Bakery focuses on the artisan craft of handmade pastries. At its heart, it’s a bread shop and a good one at that. 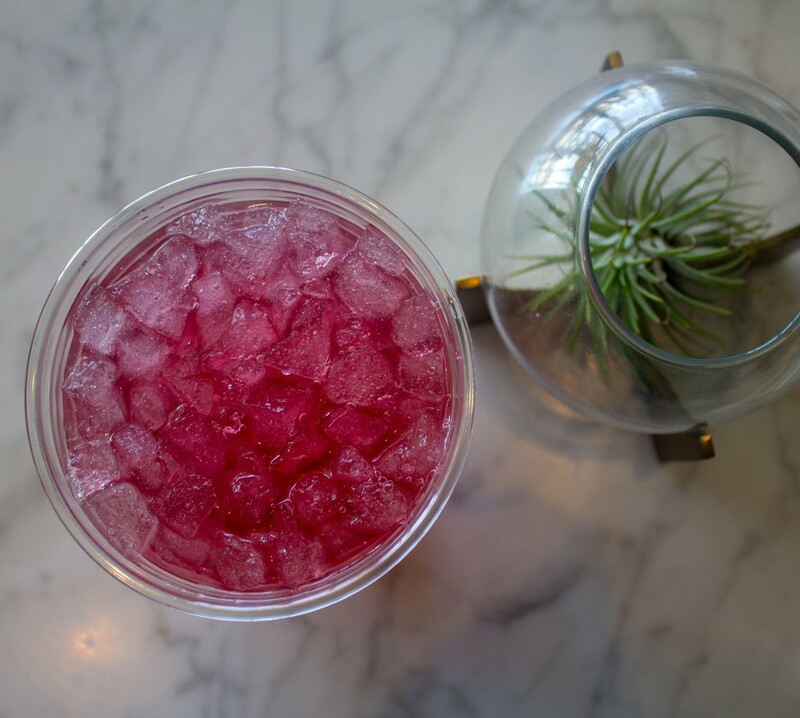 Stop by for a pick-me-up if you’re planning on visiting Jackson. 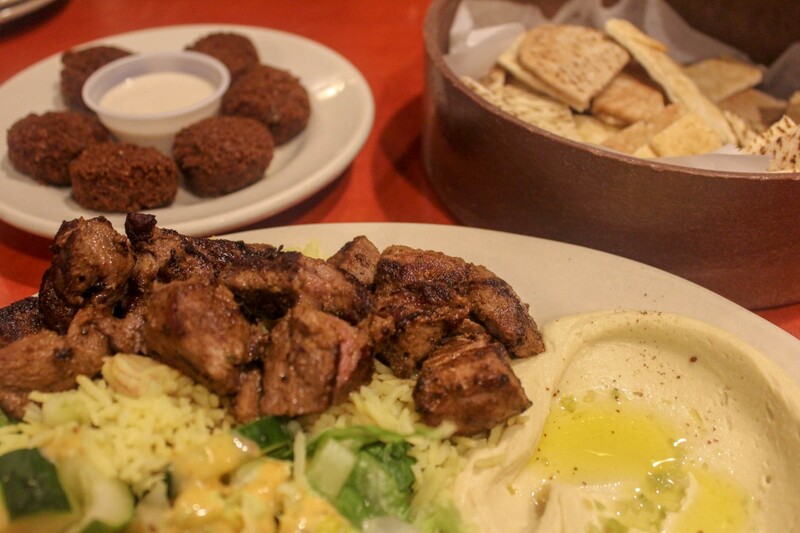 Aladdin Mediterranean Grill is one of the best date night restaurants in Jackson, Mississippi. The interior is just as extravagant as a Disney backdrop – plunging reds, plush curtains, garish pillows. Aladdin masters the art of lavish. The restaurant is ornate but not gaudy, falling into the line of tasteful. The food at Aladdin is just as lush as the decor. 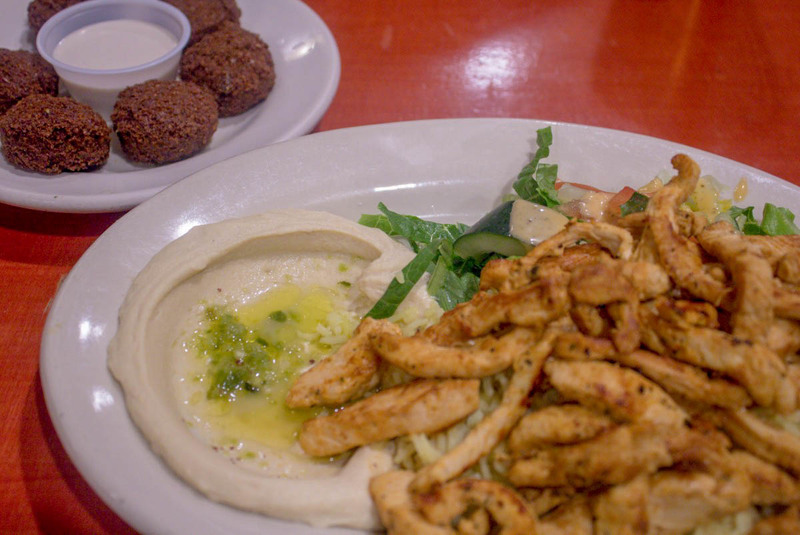 Aladdin serves up impossibly spherical falafels that sit at the crossroads of moist and firm. I ordered shawarma paired with hummus, pita, and salad. The rice was a little dry but well-balanced by cucumber wedges. Aladdin’s chicken has more kick than its lamb. And if you’re choosing pita, don’t decide. Just order a mix. Dishes at Babalu range from tapas-small to big-and-Southern. But no matter the size, this restaurant does its meals justice. The highlight: tacos, which are either sublime or bold (and either way, good). The interior is agreeable – smoky, upscale, and animated. 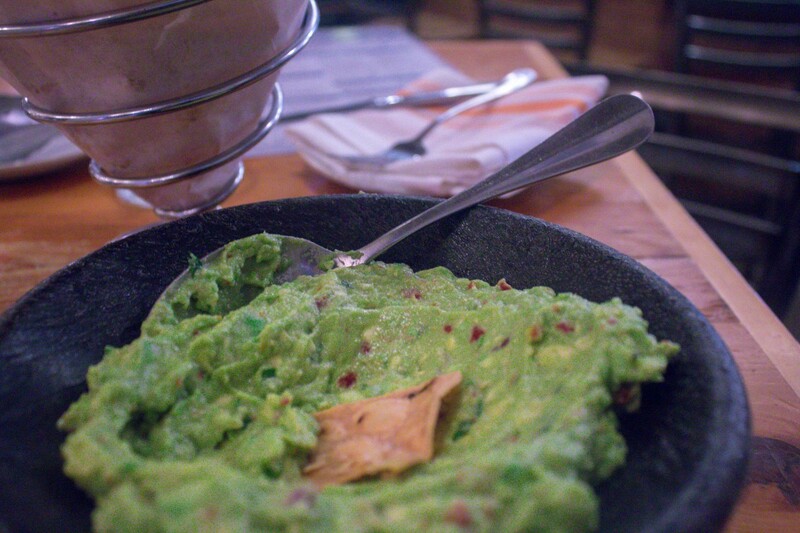 Order the guacamole. It’s made tableside, with fresh, simple ingredients that quickly won me over. To be honest, I fell in love with Babalu’s entire menu. The patatas bravas, mashed potatoes topped with cotija cheese, were addictive; the blackened salmon was melt-in-your-mouth good; and the Babalu butter cake, aired by light whipped cream and sheer blackberry molasses syrup, was decadent. 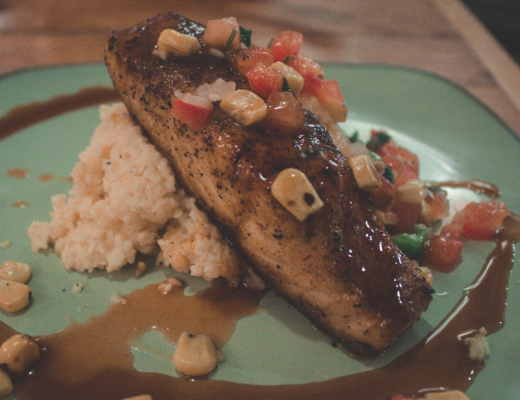 Babalu is another date night restaurant. Go for lingering conversation and light entertainment. Inspired by Ricky Ricardo’s signature tune in I Love Lucy, Babalu highlights Latin music. The song choices almost melt into the meals, paving the way for an experience-focused dining spot in Fondren. Bully’s: A hole in the wall unfussy restaurant dishing out some of the best (and cheapest) soul food in Jackson. Order the cobbler. Iron Horse Grill: An old-fashioned pub known for its south of the border influence. Also the location of the Mississippi Music Experience Museum. Hal’s & Mal’s: Live music. Southern fare. Seafood options. Big Apple Inn: Pig ear sandwiches. Enough said. 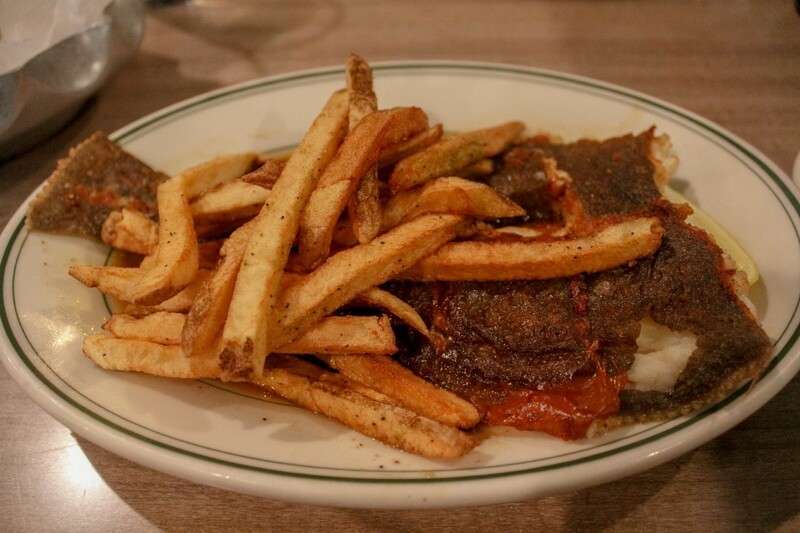 Gloria’s Kitchen: Comfy neighborhood spot known for its takeout options. 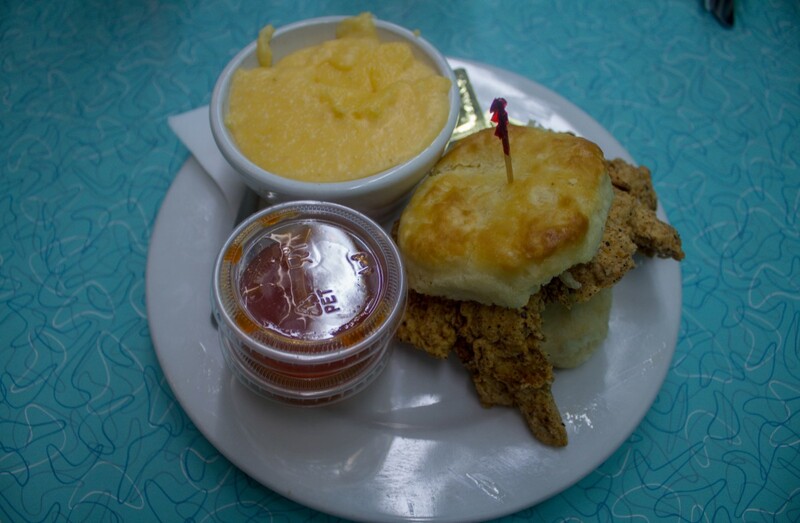 Did you enjoy this post on the best restaurants in Jackson, Mississippi? What are your favorite restaurants in Jackson? Let me know in the comments below! I love hearing from you. Disclaimer: My trip to Jackson was sponsored by VisitJackson, but all thoughts and opinions are my own. I just ate dinner, read this and I’m hungry again! What a fantastic food experience, I love southern cooking. I think I need to plan a trip to Jackson when I get back to the states!